Any industry which has octogenarians as veterans is a successful and sustainable one. 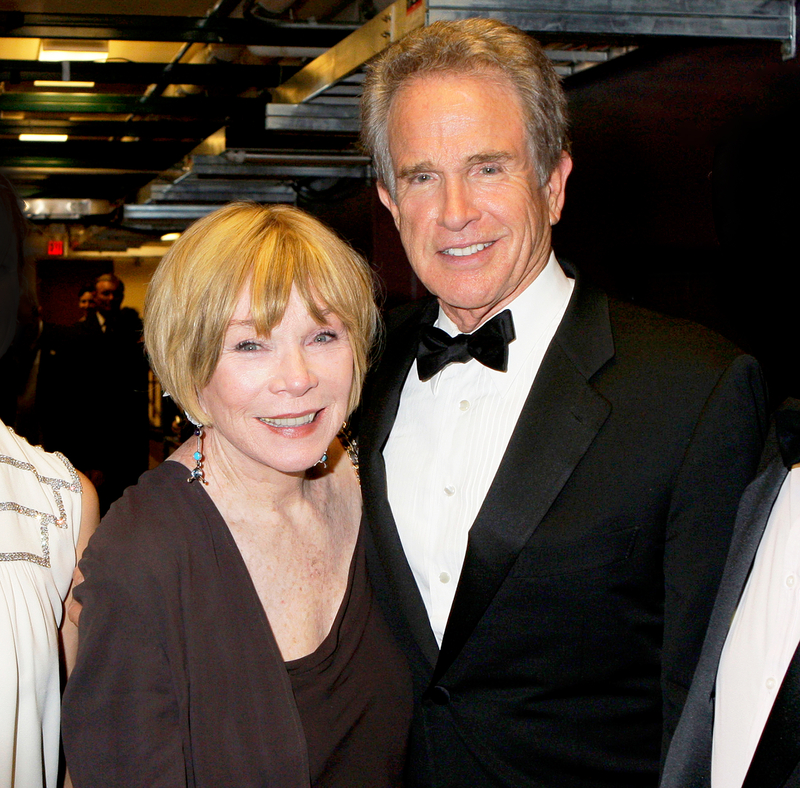 Hollywood has its own share of accomplished, iconic veterans and Shirley MacLaine is one of her many senior talents. The award-winning actress has in her repertoire, an extensive list of films that were elevated to the realm of classics by the sheer quality of her performances in them. She’s the talent behind Terms of Endearment, Ask Any Girl, among others. Although she hasn’t retired from active acting, she has received lifetime achievement awards for her contribution to performance arts. Who is Shirley MacLaine? Read below to learn more. Perhaps her destiny was sealed when she was named after the actress Shirley Temple after her birth on April 24, 1934. She was born in Richmond, Virginia to middle-class parents, Ira Owens Beat and Kathlyn Corinne. Both parents were teachers, with her father being a professor of psychology and her mother, a drama teacher. As a child, Shirley moved around a lot. This caused her to attend multiple schools. She did, however, spend most of her high school life in Thomas Jefferson Junior High School. She graduated from Washington-Lee High School. At school, Shirley never shied away from performing in various group activities. She played baseball, playing in an all-boys team. She also a cheerleader. Although she was named after an actress, Shirley did not always have an interest in being an actress. Her interest developed after she was enrolled in a ballet class by her mother as a solution to her weak ankles. The ballet class was supposed to teach Shirley balance, but it gave her a whole lot more. Through several pieces performed in the class, Shirley fell in love with performance art. Shirley chose acting as her preferred expression of performance art. She went to New York to dip her feet in the waters of theater acting at Broadway. After her graduation, she returned to Broadway and found success right away. She was cast in a production of Me and Juliet that ran from 1953 to 1954. Shirley got her opportunity to star in front of a camera after she was signed to Paramount Pictures by Hal B. Wallis who had seen her performance in Broadway. Hal B. Wallis’ instinct to sign Shirley MacLaine proved to be right in very first onscreen appearance. She debuted onscreen in The Trouble With Harry, a movie directed by legendary director, Alfred Hitchcock in 1955. Shirley’s performance was critically acclaimed and she won a Golden Globe Award as New Star of the Year. After her first film, she became a sought name in the industry. Before the decade was over, she starred in 8 films. She was also nominated for an Academy Award within the first half-decade of starting her film career. Before the 80s came knocking, Shirley had starred in 22 more films and had been nominated for an Academy Award four times. She also had nine Golden Globe nominations, winning twice. Shirley MacLaine opened the 80s with her first and only Oscar in 1983 for her role in Terms of Endearment. Throughout her career, Shirley has been mostly starring in major films since she debuted in 1955. She’s, however, featured in some television productions like Downton Abbey, Glee, and Out in a Limb. This actress has appeared in over 30 films and her work has cemented her as an icon of the industry. She has received numerous career recognition awards like a Hollywood Walk of Fame and The Kennedy Center Honors. Her work has cut across the US to other nations, for which she has also been recognized by the government of France as Chevalier de legion d’honneur. Shirley MacLaine is also an author. She has written over 10 books. Being an accomplished actress and author, a legend of the entertainment industry; Shirley MacLaine’s filmography and bibliography have of course contributed to her massive net worth of $50 million. This veteran actress has been working for six decades, it would be despicable for anyone to suggest she doesn’t deserve her wealth. 1. Shirley was born to a Baptist family. Her parents were teachers. Her father was a professor and her mother was a drama teacher. 2. Shirley’s uncle was A.A MacLeod, who was a communist member of the Ontario Legislature in the 40s. 3. She has a brother, Warren Beatty who like his sister, has been nominated for several film awards, including fourteen academy nominations. 4. Shirley MacLaine was married to Steve Parker. The pair got married in 1954 and got divorced in 1982. 5. Shirley and Steven have a daughter, Sachi Parker. Sachi, like her mother, is also an actress. See Also: Katherine Langford Height, Age, Boyfriend, Bio, Weight, Is She Gay? Height – How Tall Is Shirley MacLaine? 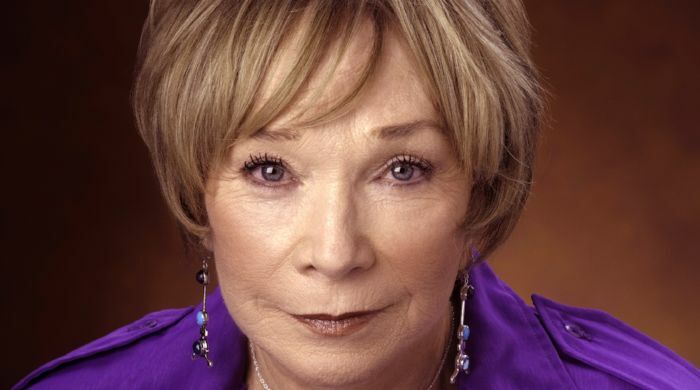 Shirley MacLaine is known for her New Age beliefs. The actress, known for her deep and lasting interests in spirituality and metaphysics stands at 5 feet 7 inches.